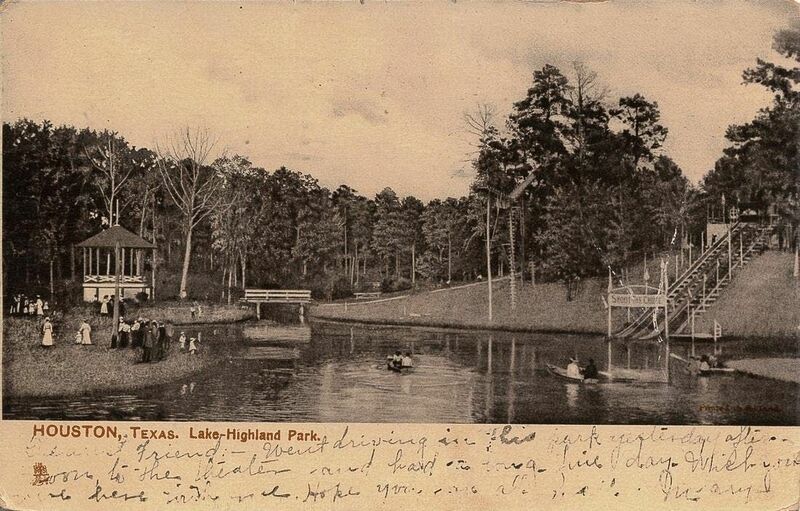 Going to the bayou was a popular pastime for early residents of Houston; entertainment that, for years since the founding of the Heights community in the 1890s, was simply a part of living next to the woods and bayou close to downtown. 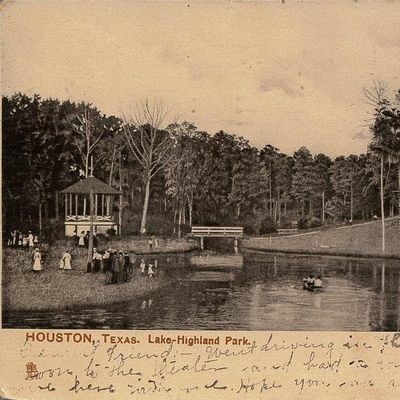 Following in the footsteps of these Houstonians, local history buff Andrew Woodcock is leading a two-hour/two-mile bike tour of this historic area from the interior of Houston Heights to the White Oak Bayou confluence with Buffalo Bayou in Downtown Houston. The White Oak Bayou Association as reserved a special tour, open to all, on March 31, 2019 from 9:30AM to 12:00PM. The tour will leave from Donovan Park on Heights Blvd. Participants should provide their own bikes or plan to rent one from a nearby B-Cycle station (Spotts Park and Bobcat Teddys stations are closest): https://houston.bcycle.com/station-map. Participants should be comfortable on a bike. Children are welcome. The suggested donation for the tour to show our appreciation for our wonderful guide is $15 for WOBA members and $20 for nonmembers. Please email Y29udGFjdCB8IHdoaXRlb2FrYmF5b3UgISBvcmc= for information on how to become a member.